Posted on November 7, 2018. Filed under Association News. Be the first to comment. 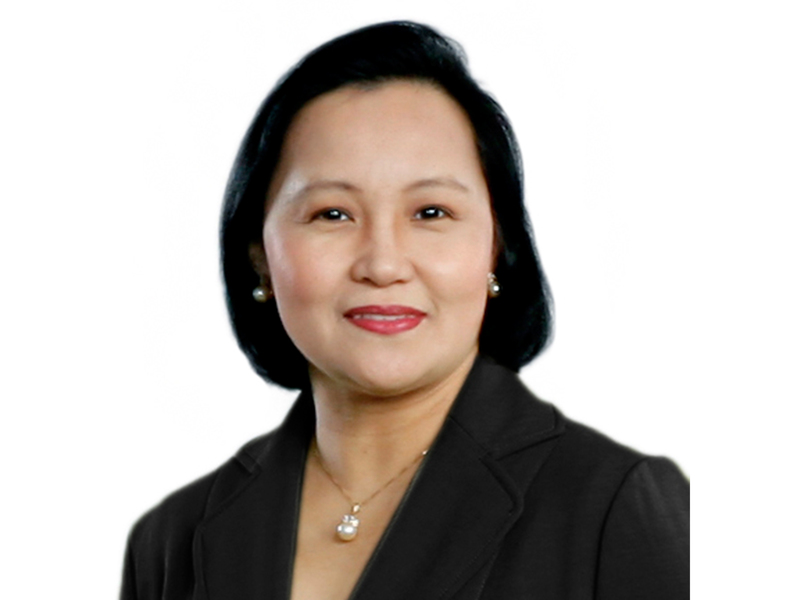 The ADFIAP Board of Directors, during its 88th meeting in Kyrenia, North Cyprus, has elected Ms. Cecilia C. Borromeo, President & CEO of the Development Bank of the Philippines (DBP) as one of the three ADFIAP Vice-Chairs which is provided for under the ADFIAP constitution. The other current Vice-Chairs are Mr. Nguyen Chi Trang of Vietnam Development Bank Ms. Fumiyo Harada of the Development Bank of Japan. Ms. Borromeo is a consummate development banker with a wealth of experience in the field of development banking and finance gained from her 28 year stint in this field since she started her career with the Landbank of the Philippines (LBP) in 1989.